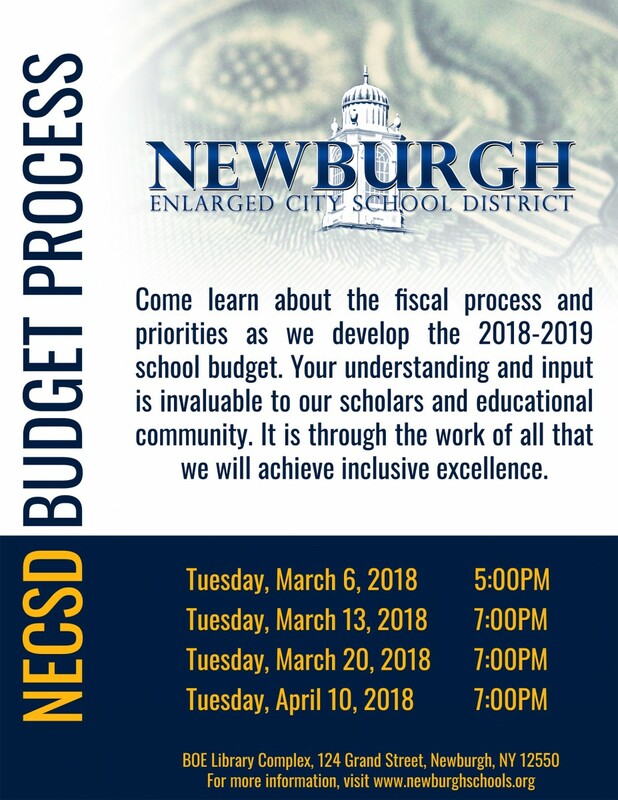 Come learn about the fiscal process and priorities as we develop the 2018-2019 school budget. Your understanding and input is invaluable to our scholars and educational community. Please note, Tuesday, March 6, 2018 is a presentation only. There will not be time allotted for questions and answers. It is through the work of all that we will achieve inclusive excellence.